Environmentally-friendly. HIPERFLOOR® refinishes old concrete flooring, probably saving it from being demolished and thrown in a landfill. Furthermore, the concrete polishing process uses all environmentally-friendly products for little stress or waste. Grind with diamond-segmented abrasives, which gradually progress from coarser-grit to finer-grit abrasives. The result is a glossy, mirror-like finish. 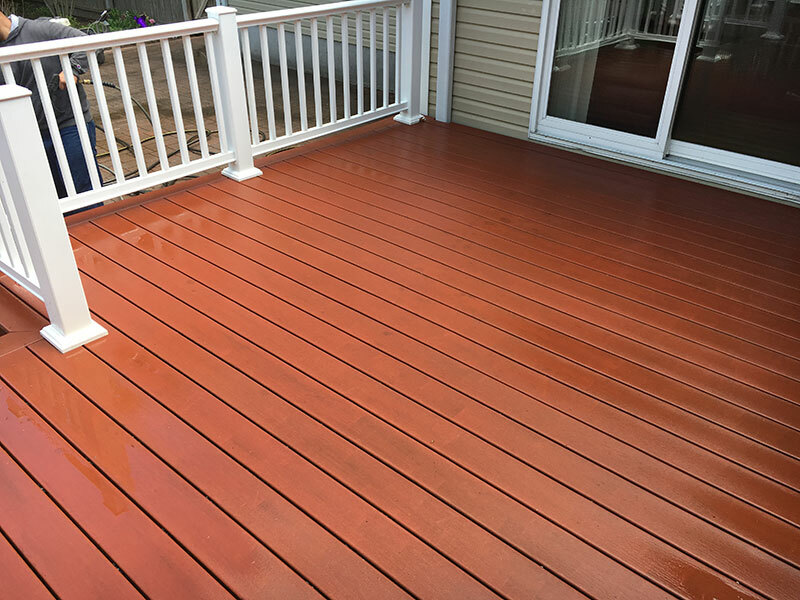 densify the surface and provide extra protection from water penetration and staining. Polish and finish using diamond abrasives embedded in a resin matrix. As the Top Rated Local® concrete business in New York, Premier Polishing Corp is dedicated to delivering the best customer service experience. 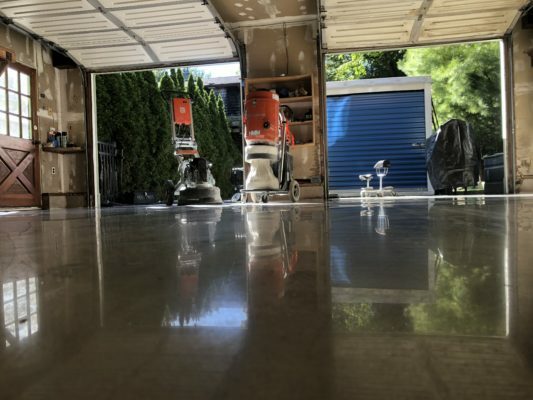 We listen to your needs, make recommendations as to which product would serve your needs the best, and then work efficiently and proficiently to finish your polished concrete floors to your expectations. We love what we do. We love exceeding your expectations. 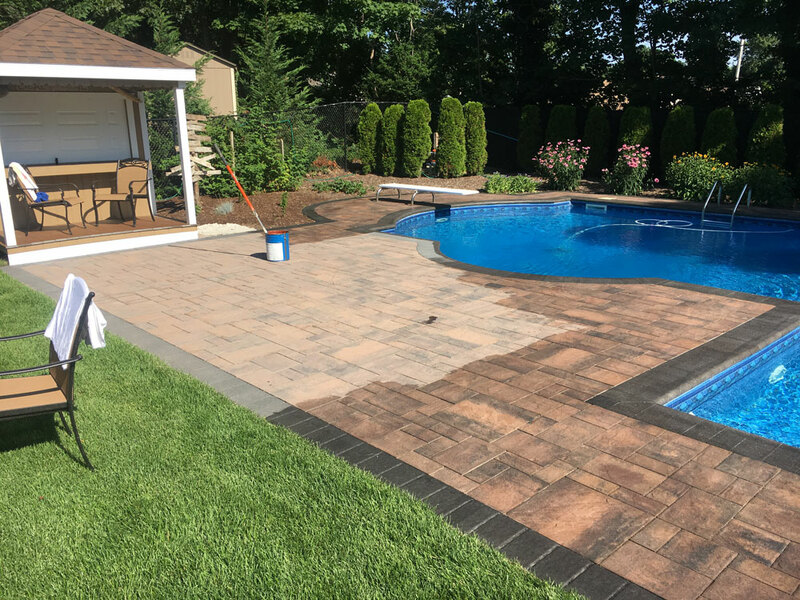 We love doing the job right and seeing the results. 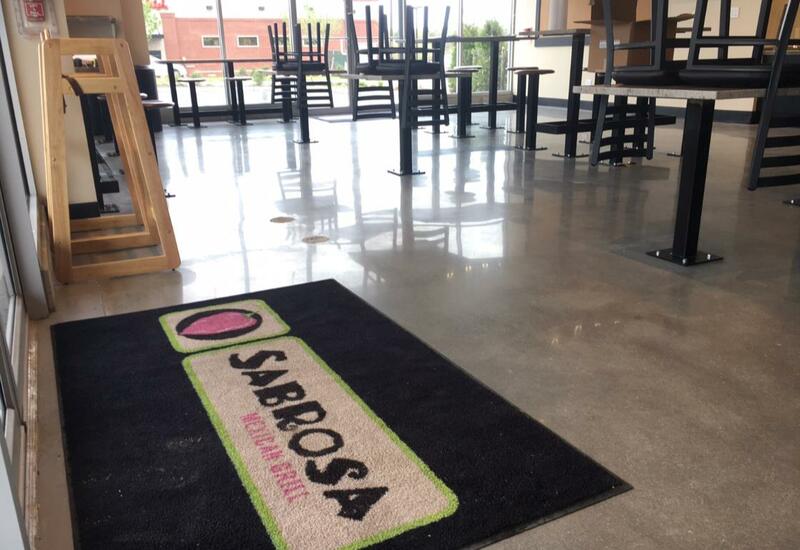 We love to see the smile on your face when you see your new polished concrete floors. We’re here to answer any questions you may have before, during, and after we’ve polished your concrete. Maintenance is key for long lasting products. Don’t take any chances when it comes down to the exterior of your home or office building. 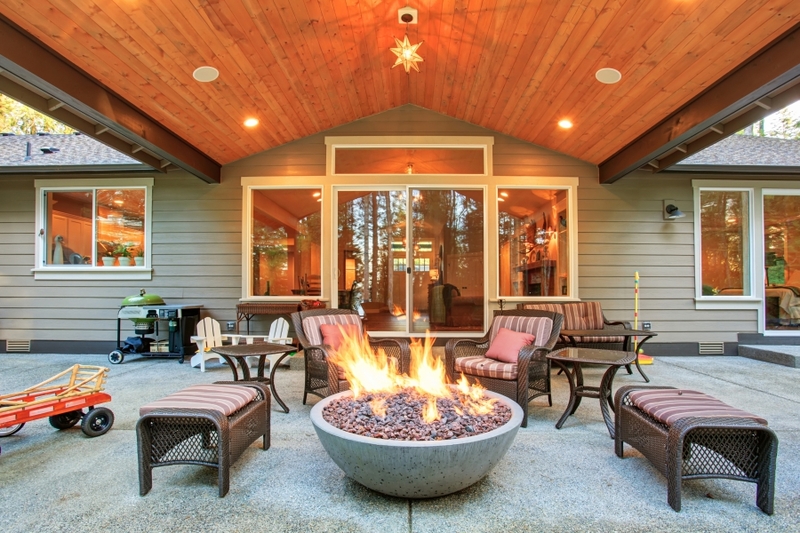 Power washing your house, deck, fence, concrete, pavers, and much more will save you tremendous amounts of money down the road. The winter season can cause serious damage and leave your home/office and exterior surfaces looking gloomy if they are not properly taken care of. 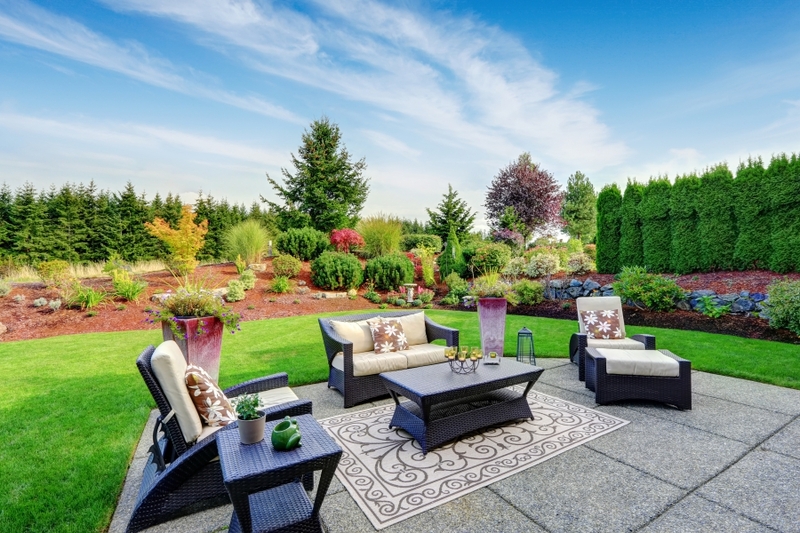 We use heated pressure washers that allow us to eliminate the use of chemicals other companies would use which could potentially harm the environment. Having a clean home or office building will leave you feeling great!